Tickets for our ever-popular annual grape crushing festival, Stomp, are now on sale! 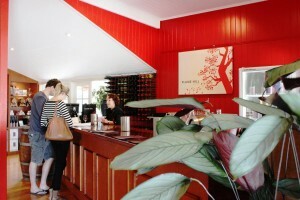 Join us Saturday 25th February, for a fantastic day amongst the vines. Come and experience Stomp, featuring live entertainment, wine tasting, our famous grape crushing festivities (at 4:30 pm), and cuisine by Flame Hill vineyard’s award-winning Chef, Adam Lugg. 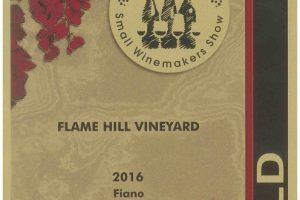 Available for purchase are Flame Hill vineyard estate-grown wines, beer on tap and a selection of additional grazing options throughout the afternoon. Headlining 2017 again is the smooth, swinging sound of Brisbane’s best loved Big Band/Jazz ensemble, Swing Central. More entertainment highlights and program details will be released over the coming months. Check out Facebook page for updates.